In addition to being able to print Remittance Advices for outgoing payments, you can now generate receipts for bank transactions entered as Invoice Receipts or General Receipts. This includes the ability to print receipts to PDF, or to send the receipts via email to any recipient. 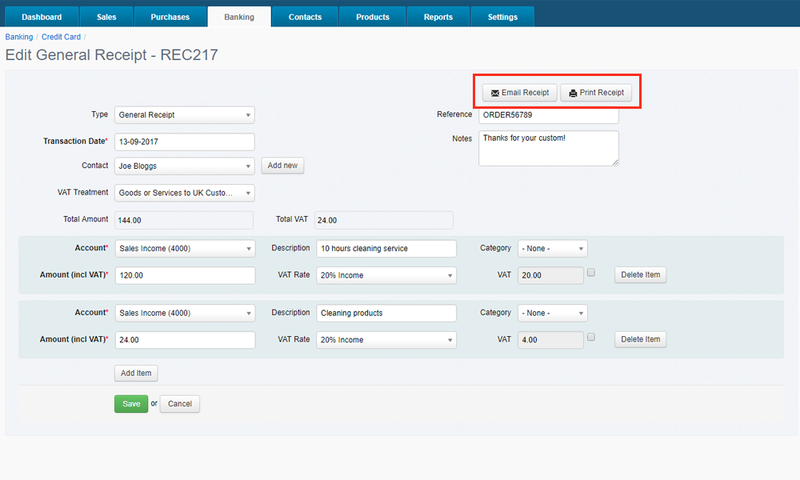 This is particularly useful for users that prefer operating a Cash Book approach and avoid entering Sales Invoices. 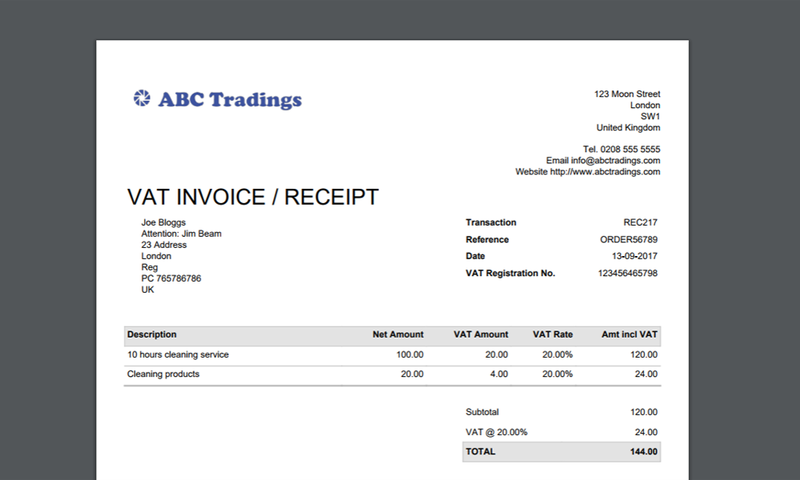 The General Receipt can be used to produce the required TAX INVOICE/RECEIPT. For more information, please read the Print or Email Receipts help document.